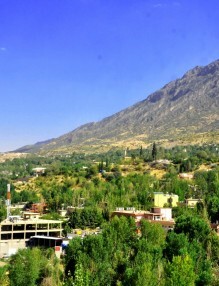 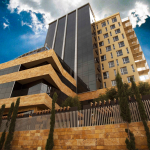 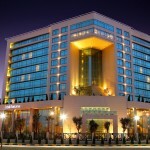 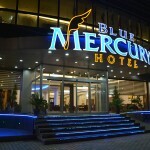 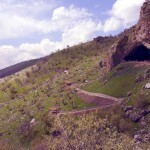 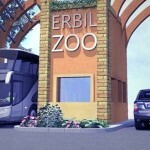 It is located to the North of the city of Erbil near the village and Salahaddin, 25km from Erbil. 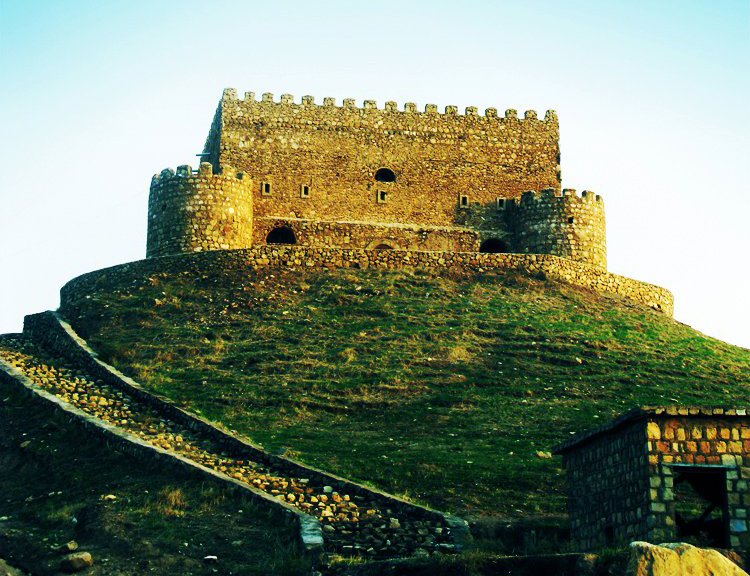 It is a military fortress that was built in the period of Suleiman Beg, prince of Soran. 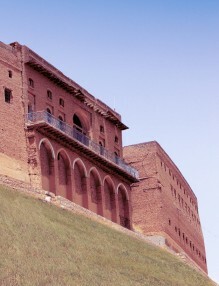 The 40-meter high fortress is built over a hill. 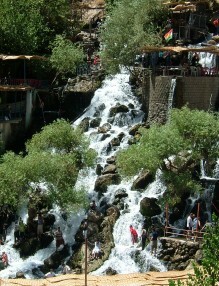 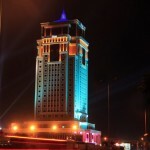 The Kurdistan Regional Government has reconstructed it in 2005. 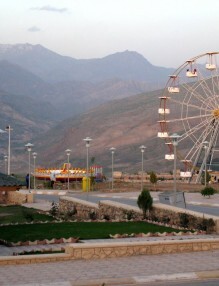 A nice view can be seen especially at late afternoons.